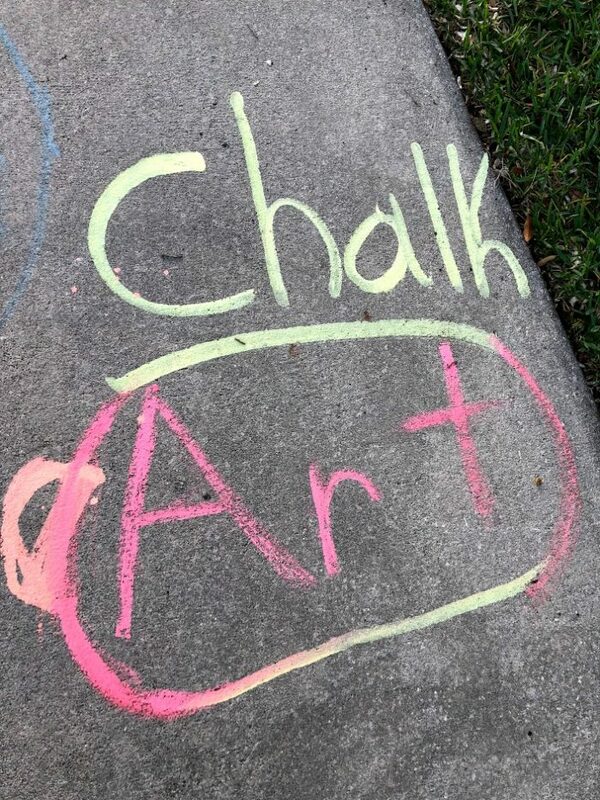 Just in time for Spring, RoseArt has introduced new Washable Sidewalk Chalk Paint Sets. Get the kids outside to color, design and express themselves with one of these paint sets. 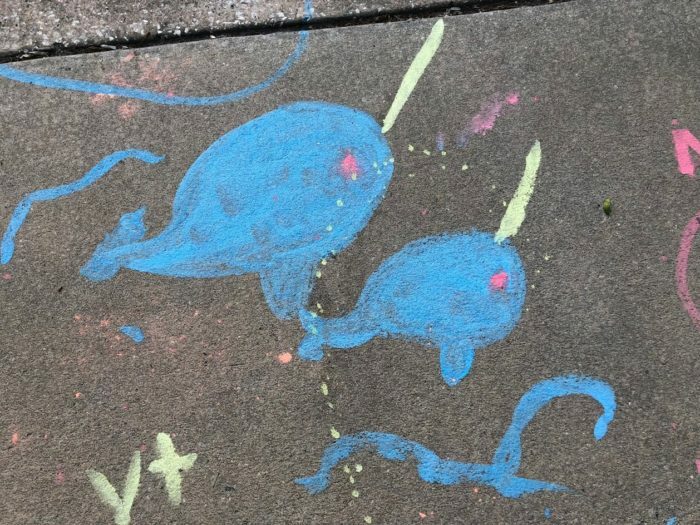 Perfect for Spring Break and offer hours of fun outside, especially now that the weather is warmer and days are longer. 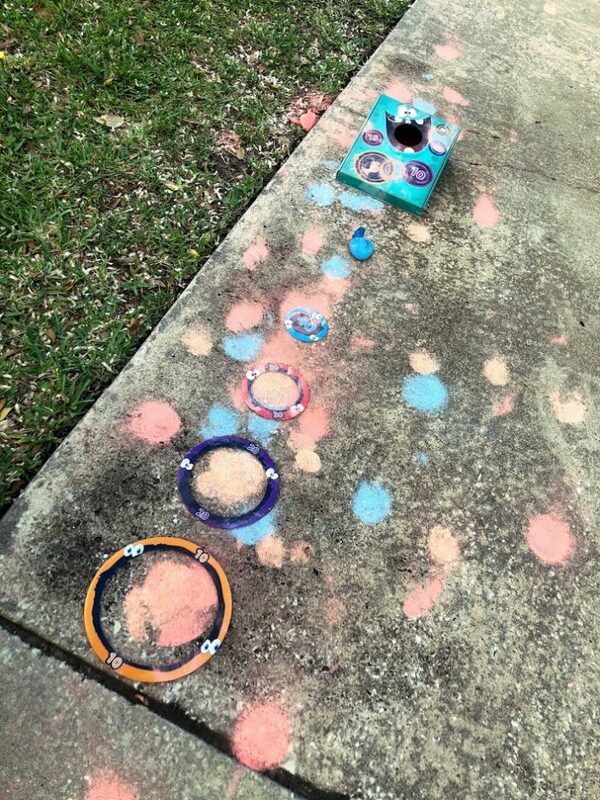 The kids can beautify your driveway or sidewalks with no worries as it all washes away. 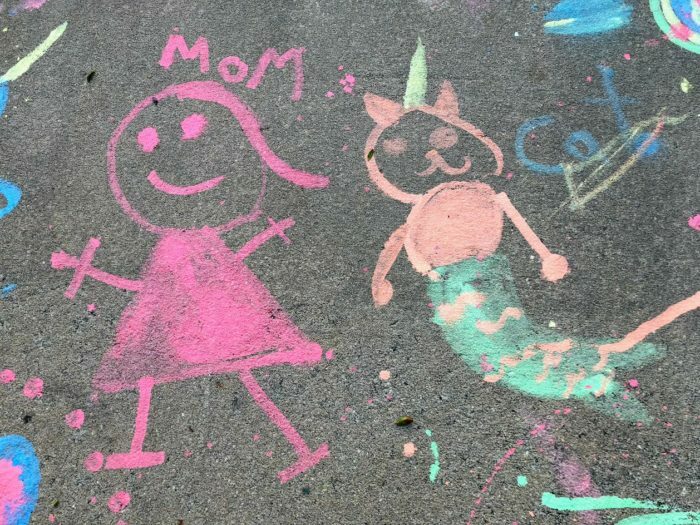 My girls look forward to playing with RoseArt chalk every single Spring. They spend hours creating works of art and once dry the vibrant colors stay beautiful for days till the rain comes and washes it all away. The girls especially like getting messy with it since it easily comes off clothes in the wash. 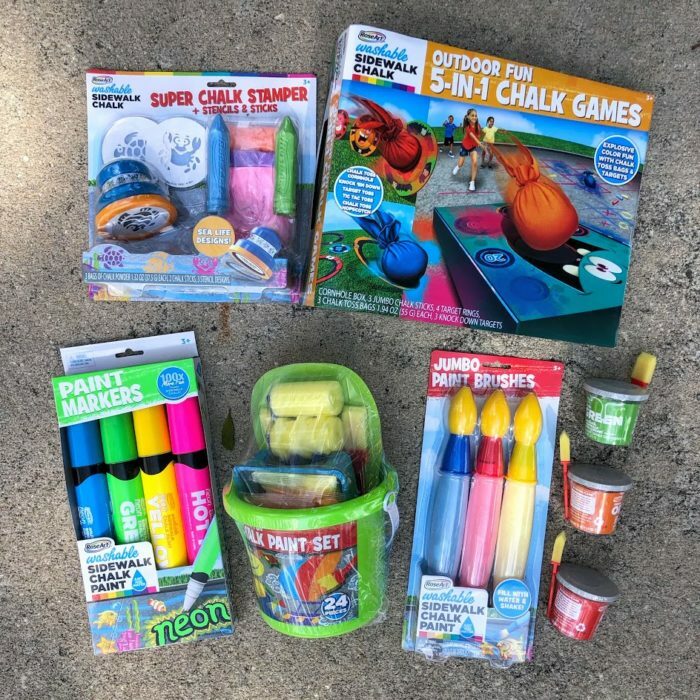 The Outdoor Fun 5-in-1 Chalk Games Set comes with 3 chalk sticks, 3 chalk toss bags, tossing platform, target rings, knockdown targets. 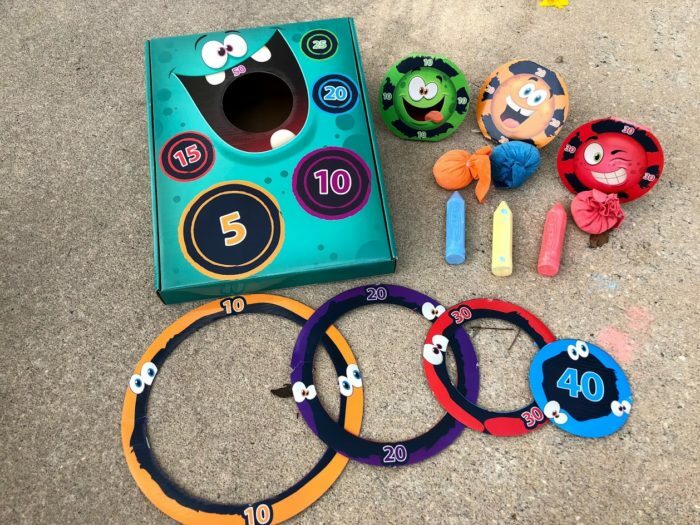 This multi game pack encourages outside play with friends and family. 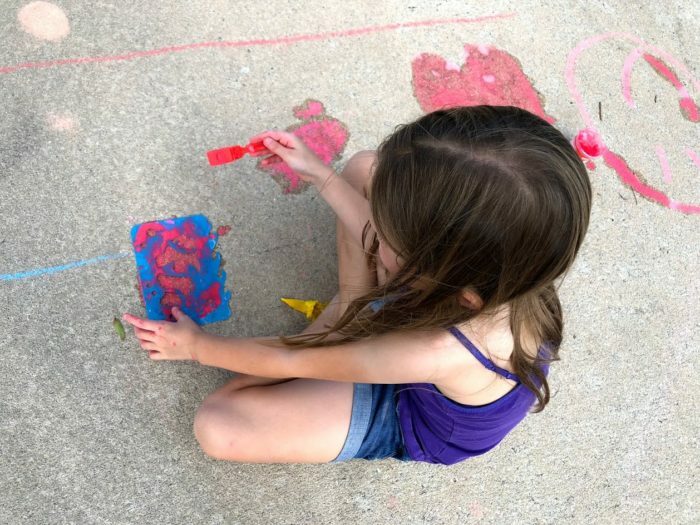 Outdoor Fun Chalk Paint Set comes with 6 chalk powder colors, 8 jumbo chalk sticks, mixing trays, roller brushes, flat brushes, stencils and all in a convenient storage bucket. 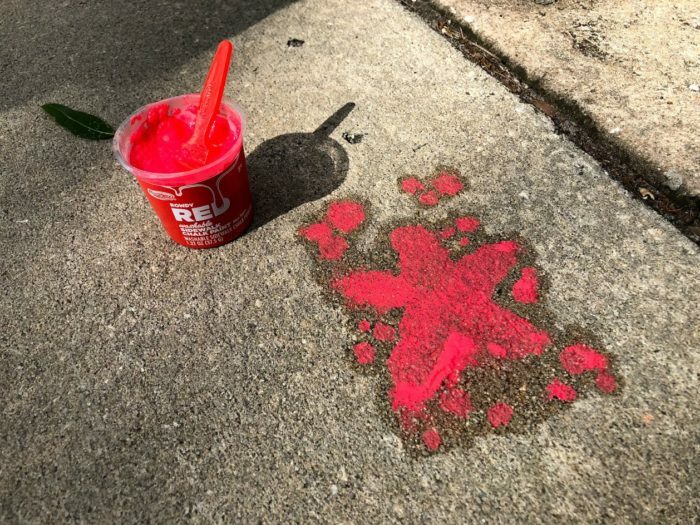 It offers a bucket of ways to get creative outside and is perfect for on-the-go fun. This set would make the best gift as it has a little bit of everything but still offers up a lot of fun in a small package. 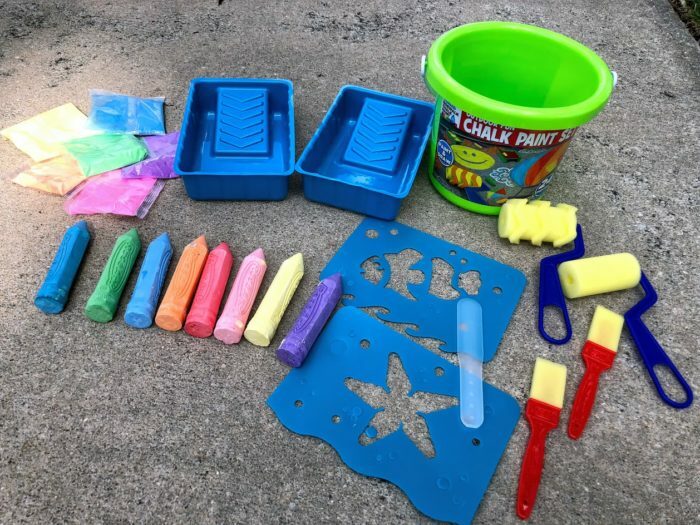 Old standards that are great size and price for Spring include single color paint buckets, Jumbo Neon Washable Chalk Paint Markers and Sidewalk Chalk Stampers. Even I like to get on the ground and color with these sets. As neighbors walk by they always like to stop and tell us how good it all looks. You can see the wet around the images as that is when it is freshly made but when it dries all that remains is the bright chalk. The picture below is from 24 hours later and it looks awesome! Like all RoseArt products these are certified non-toxic. This is one of the best toys you can get for outdoor play. It is simple, requires using their imaginations and my personal favorite…it cleans up easily. All come at a great price so that they make for affordable fun. 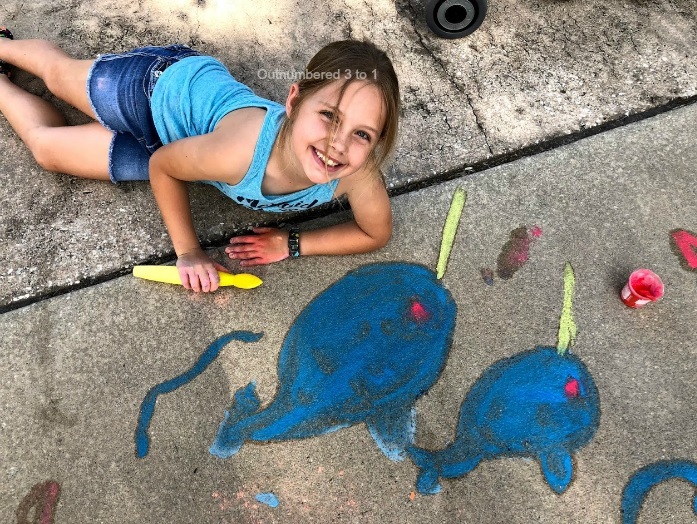 This RoseArt Washable Sidewalk Chalk Paint is simply amazing! 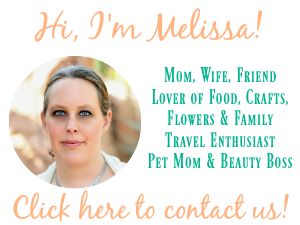 You can connect with RoseArt on Facebook, Instagram and @RoseArtFun on Twitter.